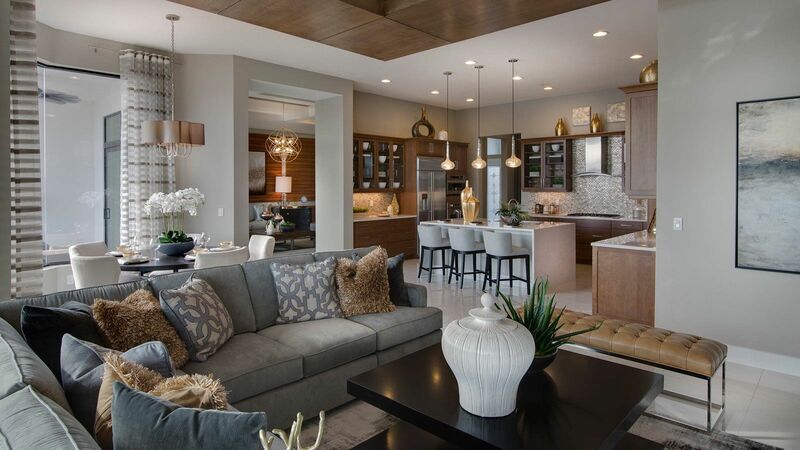 Artistry Sarasota is a new resort-style, single-family home community in Sarasota, Florida. With a blend of urban & rural elements on the Gulf Coast, Artistry has brought together the perfect blend of lifestyle. The community clubhouse features a Fitness Center, outdoor Pool, Sports Court and Kids Playground.